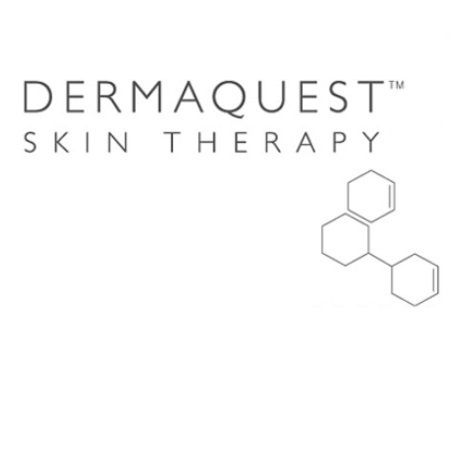 All Resurfacing and Chemical Peel treatments require an in-depth consultation and patch test in salon and skin preparation at home two weeks prior to your salon treatment. This ensures a safe treatment with less down time, less reaction and the best result. Prices includes your consultation, skincare kit to use at home and 6 Resurfacing treatments or 3 Chemical Peels.